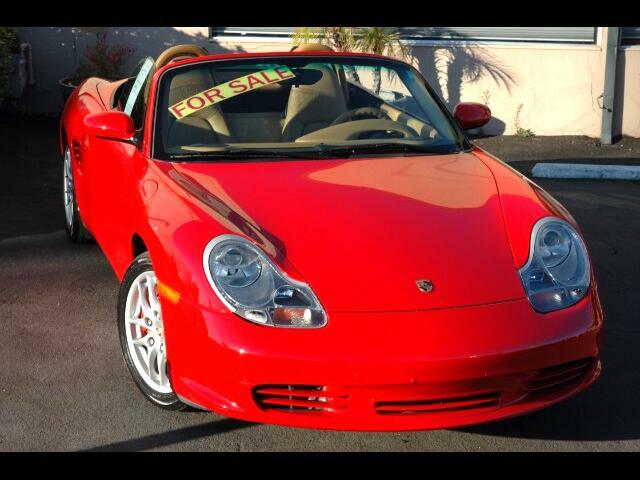 This 2004 Boxster S in a guards red exterior and a sand beige interior is a two owner California car that has been extremely well cared for and garaged. It has only 28480 miles on the odometer and it shows. Our very extensive pre-purchase inspection showed that it only needed a A/C servicing and the spark plugs replaced. Both services were completed after the inspection.